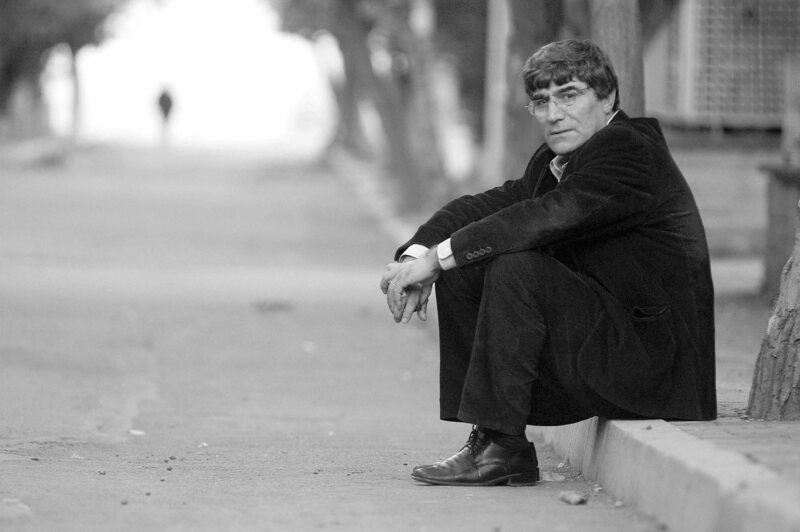 As Chair of Norwegian PEN Centre, Writers in Prison Committee, I express my deep shock at the murder of Hrant Dink, the editor of the bilingual Armenian-Turkish magazine, Agos who was shot dead outside his offices in Istanbul, and I urge you, Your Excellency, to see to it that the investigation into his murder be impartial and transparent, and that all those responsible for the crime are brought to justice. I am seriously concerned that the existence and the use of laws that criminalise “insult to freedom Turkishness” are not only in violation of international standards protecting the right to freedom of expression, but that these laws also endanger the lives of those charged. I also call for an end to all prosecutions of writers, editors, publishers and journalists solely for the peaceful practice of their professions.